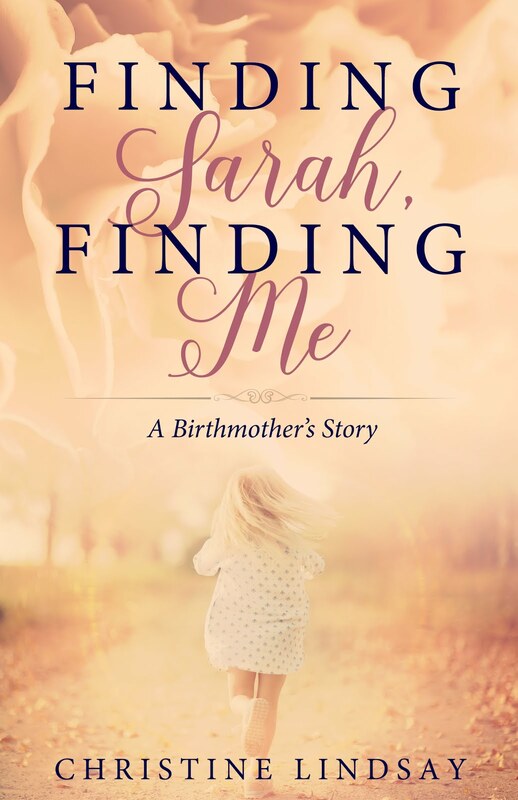 Every name God calls Himself and every name His people called Him holds clues to who He is, how He relates to His children, and the promises He has made—and kept. 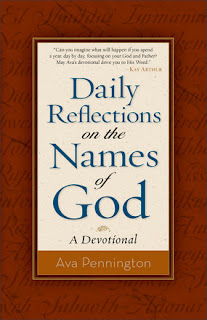 Daily Reflections on the Names of God: A Devotional, examines the biblical names of God through 366 daily readings and helps readers discover what those names mean for their own faith. It offers you a wonderful opportunity to spend time each day getting to know God more intimately by exploring 122 of His names and attributes. 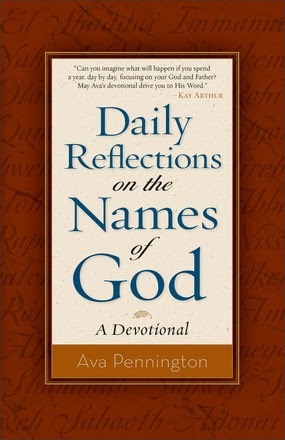 Using three individual devotions for each name, you will discover something new about who God is, who you are, and how you relate to others. 2014 is about to begin. 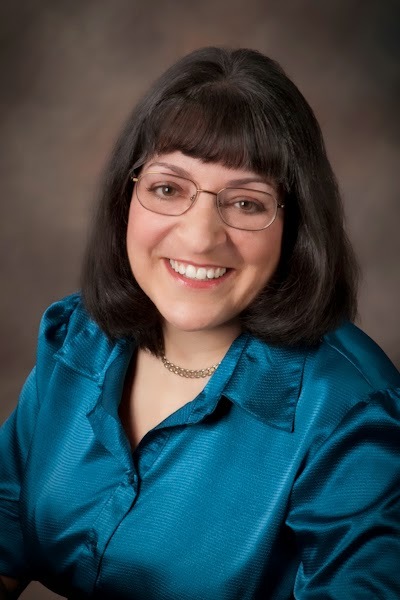 Will you know God more intimately this time next year?